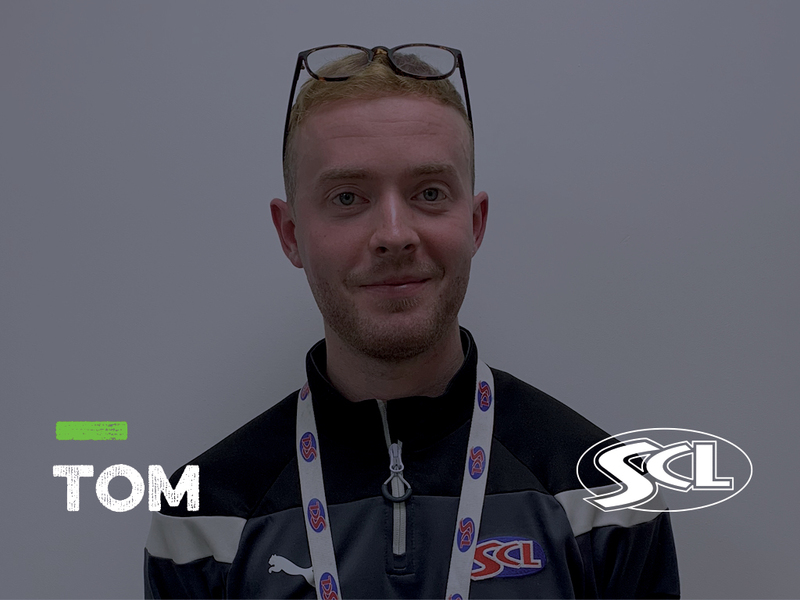 This week, we spoke to Tom Hunt; Quality & Compliance Trainer, as we took an inside look into his career, and found out why a role with SCL is #morethanjustajob. Provide training / CPD events. Carry out observations across all primary services on the tutors to ensure the standards of delivery are maintained, provide feedback and action areas for improvement through Personal Development Plans. Maintaining the high standards of delivery across the primary department. The People! Helping to develop the next generation of SCL staff. Sport has the power to change the lives of both children and young people, by challenging, uniting and inspiring. SCL is more than your day to day job, every day is a new experience, many life skills learnt within SCL. Inspired management teams being push forward by driven owners filtering through to the teams on the ground. Apprentice of the Year 2014-2015 , Employee of the Year 2016-2017, 2 quarterly excellence award winner, early years lead at 5 OFSTED outstandings.